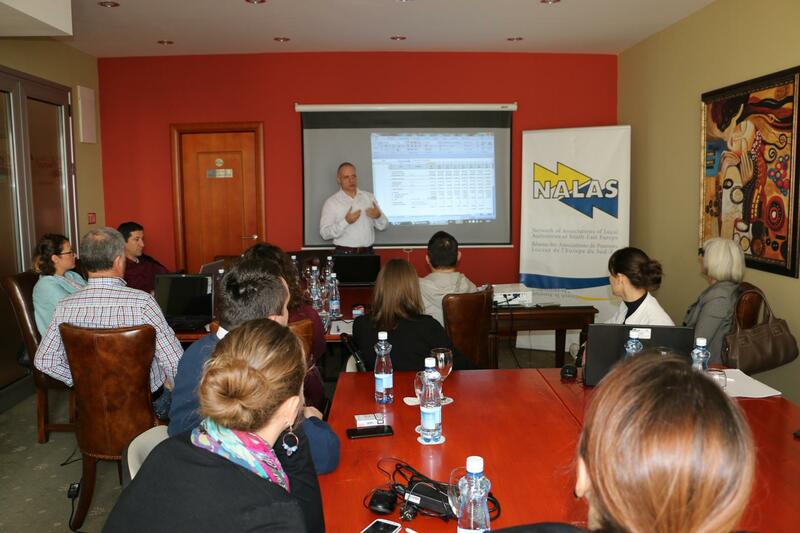 From 18-20 November 2015, in Skopje, Macedonia, NALAS organised a capacity building workshop for Local Government Associations in South East Europe focused on the implementation of the World Bank’s analytical tool Municipal Finance Self Assessment (MFSA). 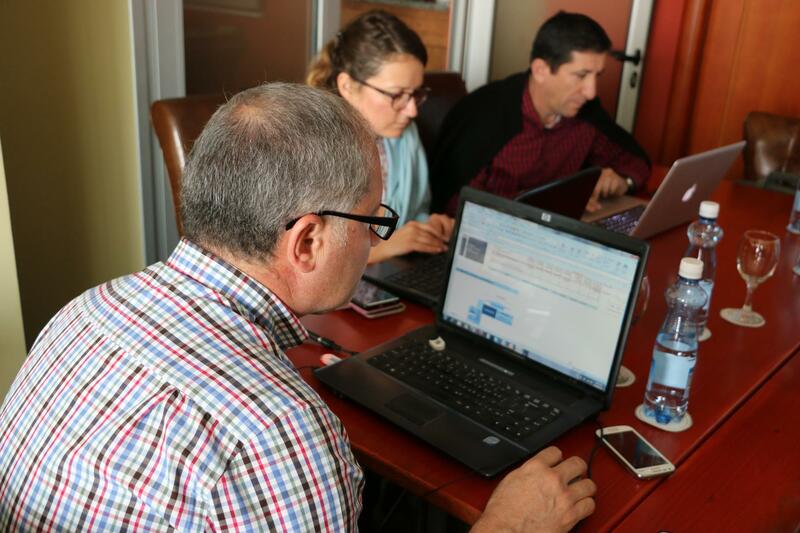 The objectives of the workshop were to create a pool of specialists that would be deployed by the LGAs in the process of their pilot implementation of MFSA; and capacitate the specialists with the necessary skills for performing MFSA in municipalities. During the workshop, participants got familiar with the details of the MFSA tool, aimed to assess city’s financial health and to identify specific actions to improve mobilization of local resources, public spending, public assets management and maintenance, investment programming and access to external financing, including both borrowing and donor funding. During the workshop, participants worked on cases of municipalities, producing the relevant analysis and Municipal Finance Improvement Plan. They expressed high satisfaction from the training. "The MFSA tool is very useful and can help LGs assess their financial performance and look for additional financing. On the other hand, it is a huge responsibility to translate the budget into strategies that will drive LG's development", said Reisa Duraj, Head of Finance and Treasure Relations Sector of the Shkoder Municipality, Albania. 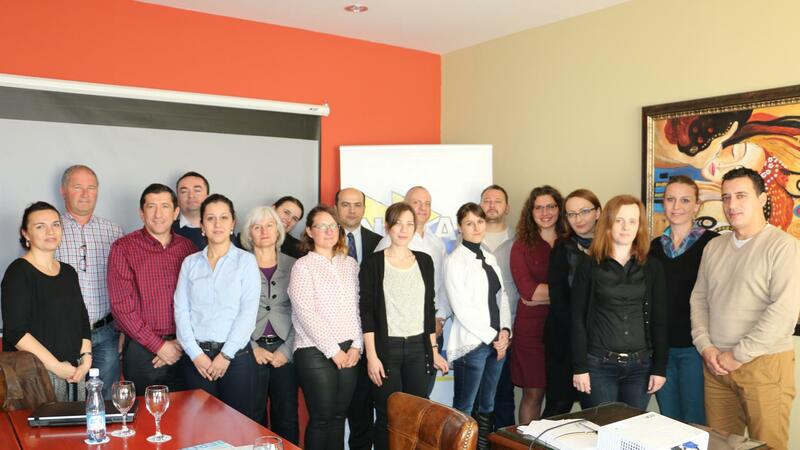 The workshop was delivered by Marjan Nikolov, World Bank expert in MFSA. All participants received certificates of participation. After the workshop, it is expected that participants will be engaged by the LGAs as specialists for MFSA for their member municipalities that will undergone this important process. "It is very important that the tool reaches as many municipalities as possible. Here, LGAs have a key role to play", said Arben Qesku, Municipal Finance Expert, member of the Fiscal Decentralization Task Force. This activity is organised within the World Bank-Austria Urban Partnership Program II.